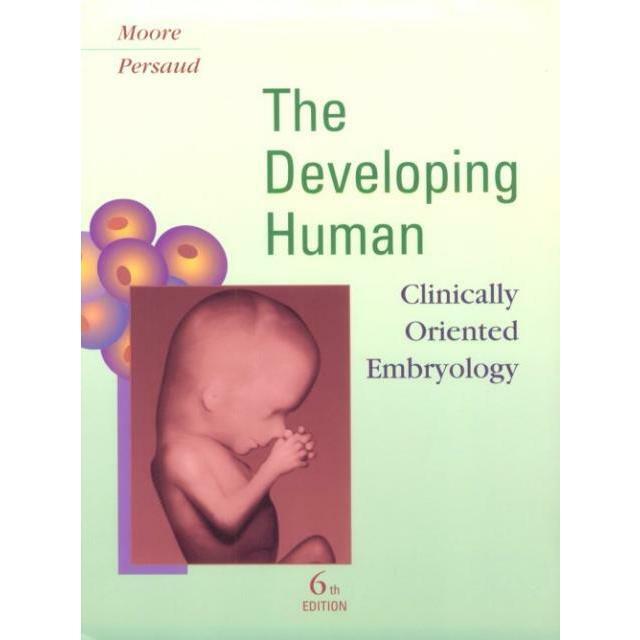 IFReF is a non-profit organization conceived with an idea to promote original research in the fields of Embryology, Andrology, Reproductive endocrinology, Assisted Reproductive Technology and Psychology. 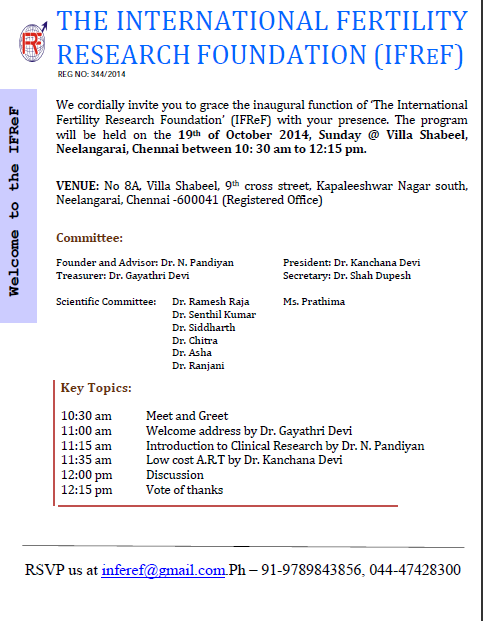 We cordially invite all qualified professionals to grace the inaugural function of ‘The International Fertility Research Foundation’ (IFReF) with your presence. The program will be held on the 19th of October 2014, Sunday @ Villa Shabeel, Neelangarai, Chennai between 10: 30 am to 12:15 pm. Hearty congratulations for the novel idea. Please register my name for the conference. Thank you.